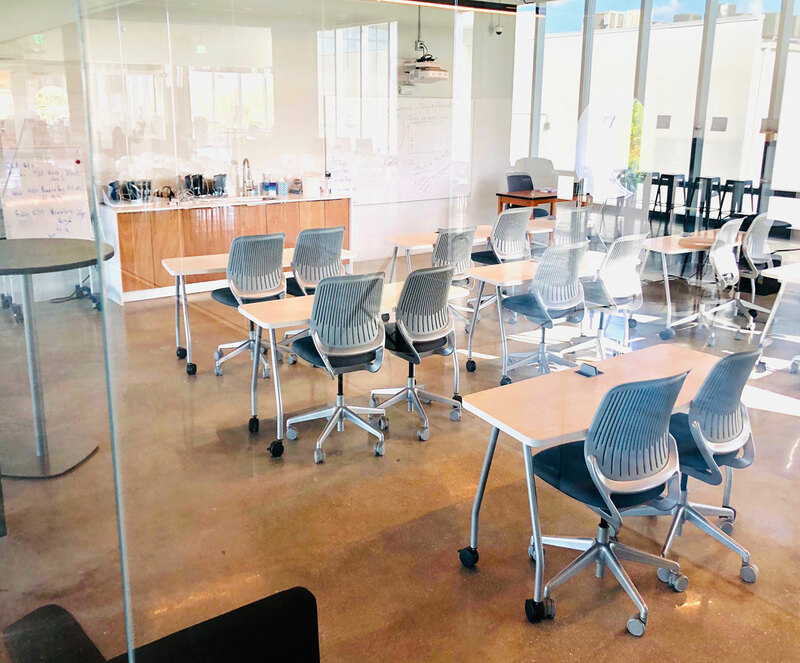 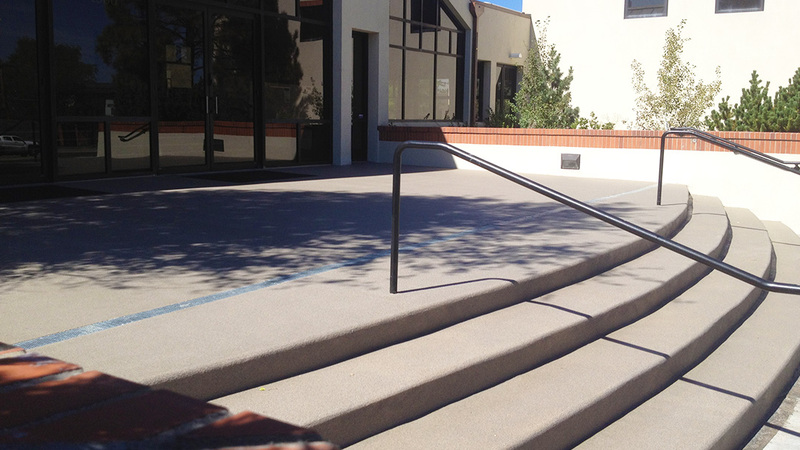 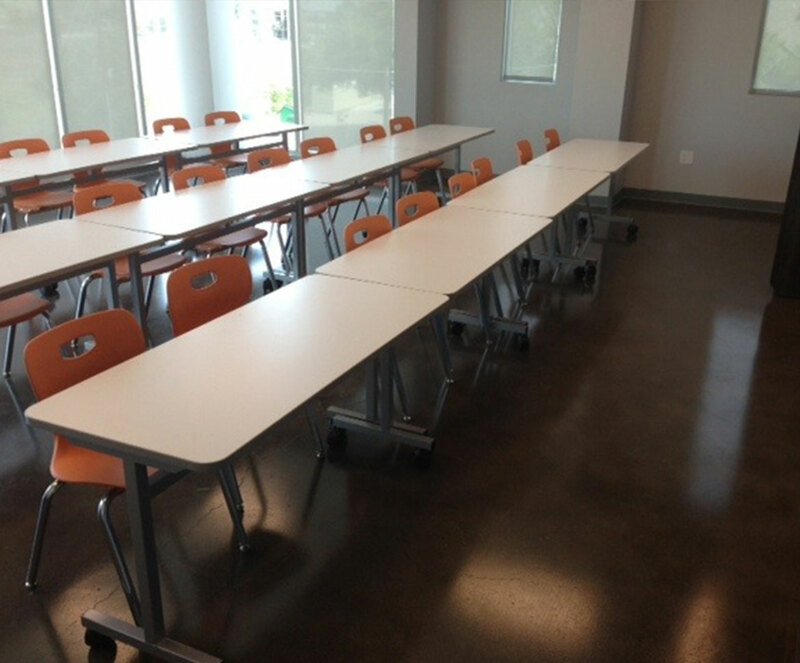 At Blackrock Industrial, we understand that you need floors that are attractive, durable and that provide a safe surface for students and faculty to walk on. 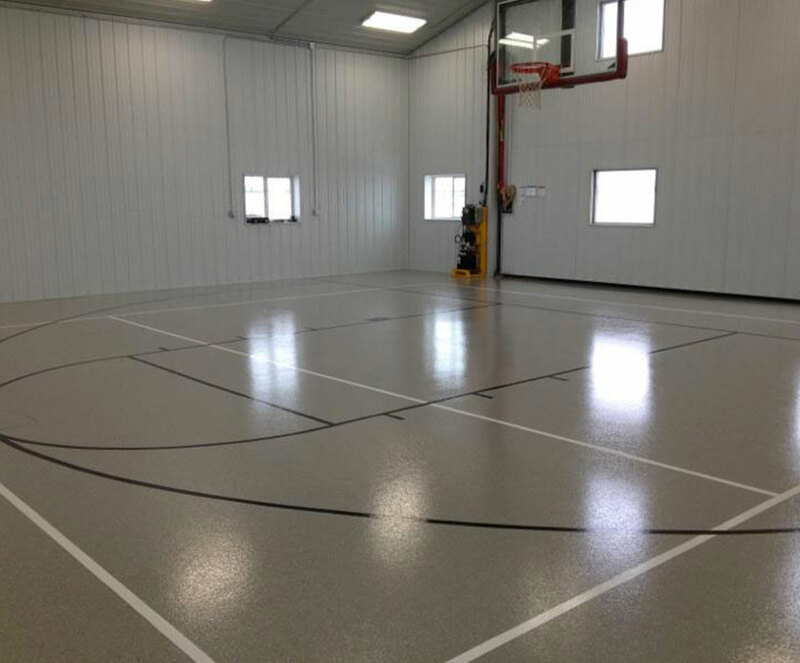 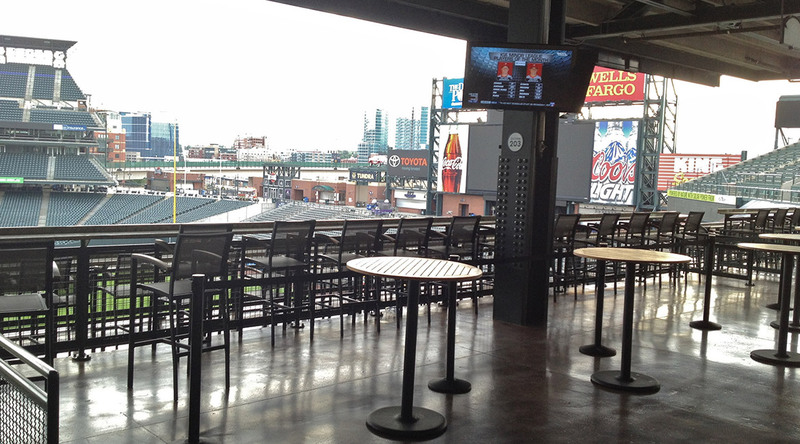 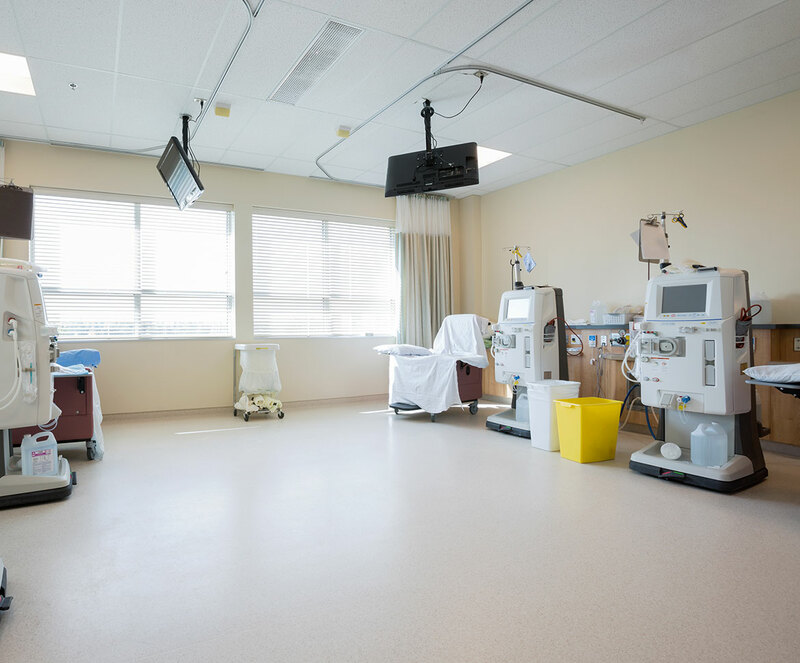 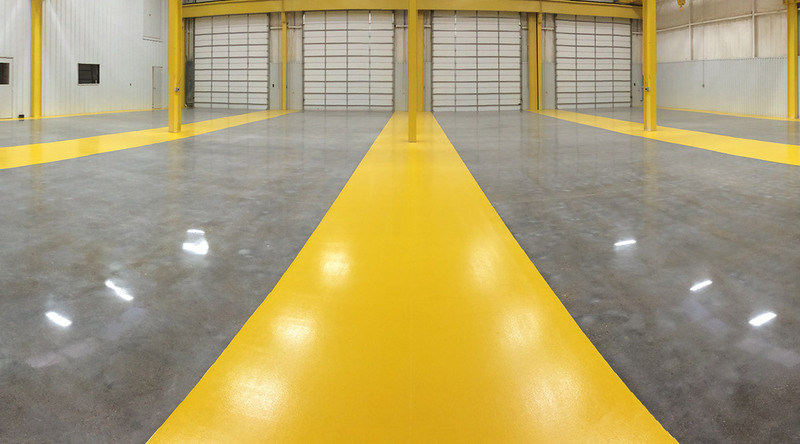 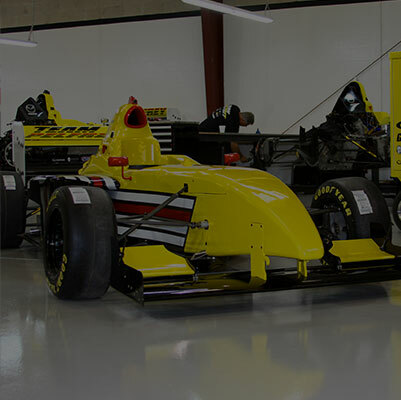 Our easy-to-maintain flooring systems don’t require stripping and waxing and are completely seamless. 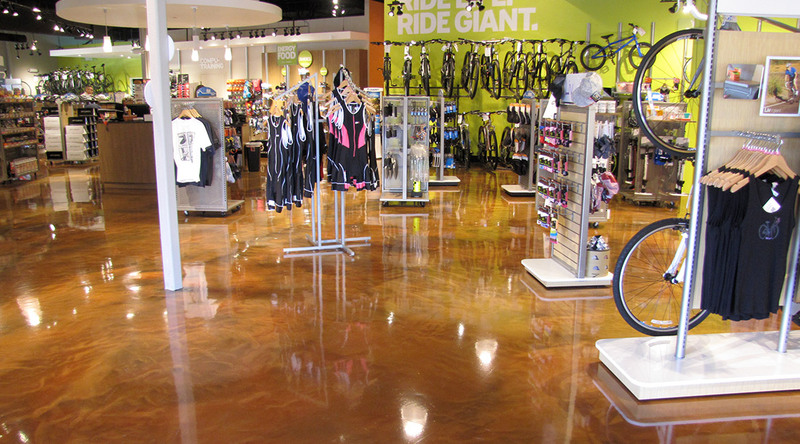 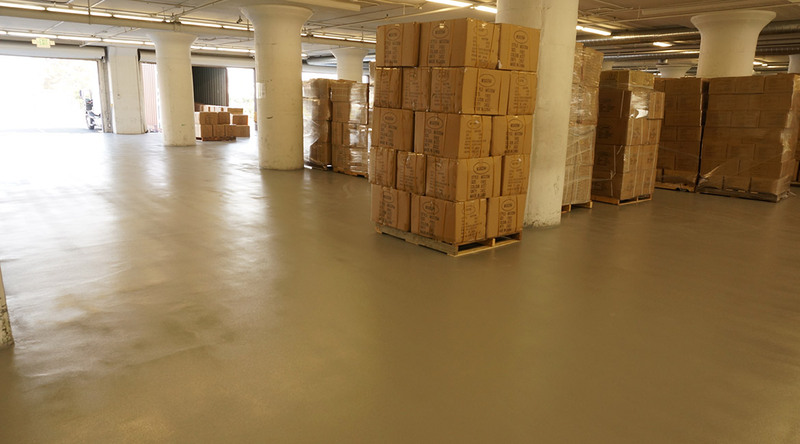 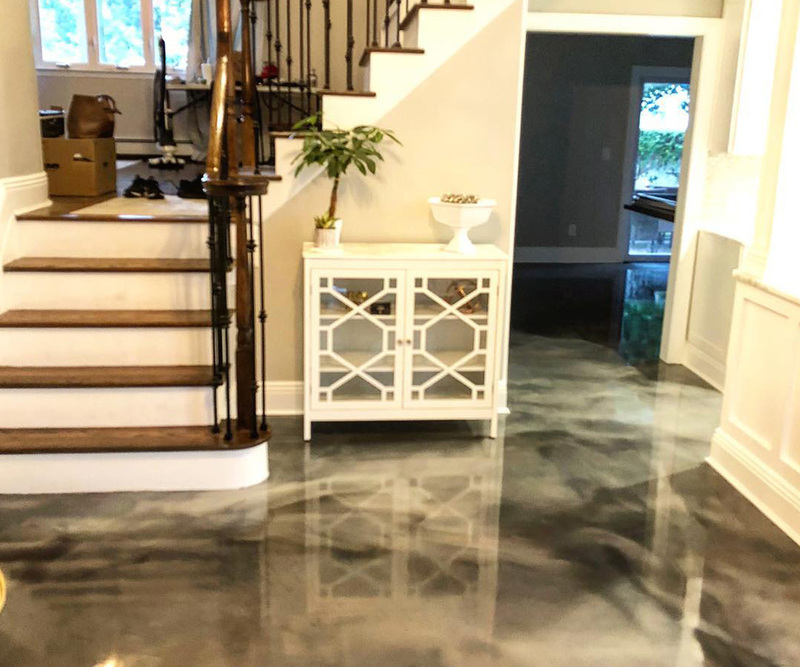 From busy lobbies and hallways where aesthetics are of the utmost importance, to laboratories, bathrooms and storage spaces where durability and slip resistance are key, Blackrock Industrial has you covered. 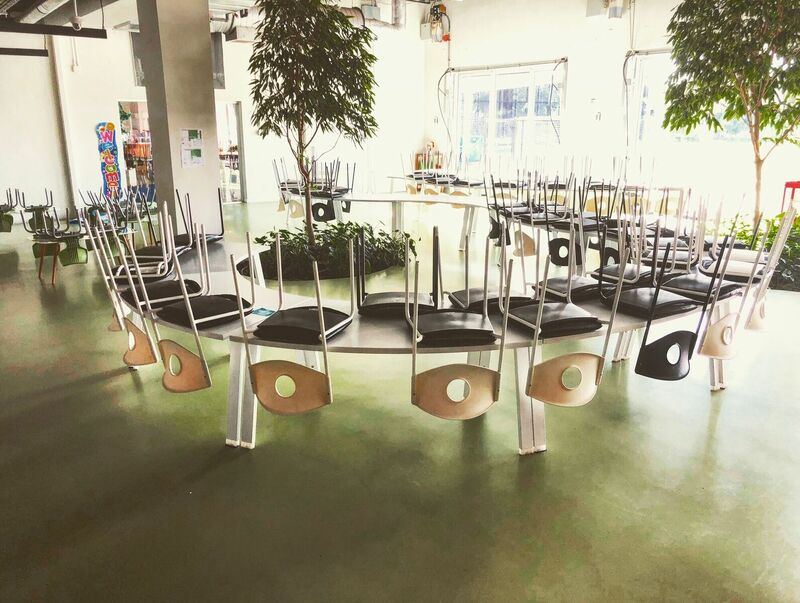 Spaces adapted to the needs of students and staff support successful learning environments. 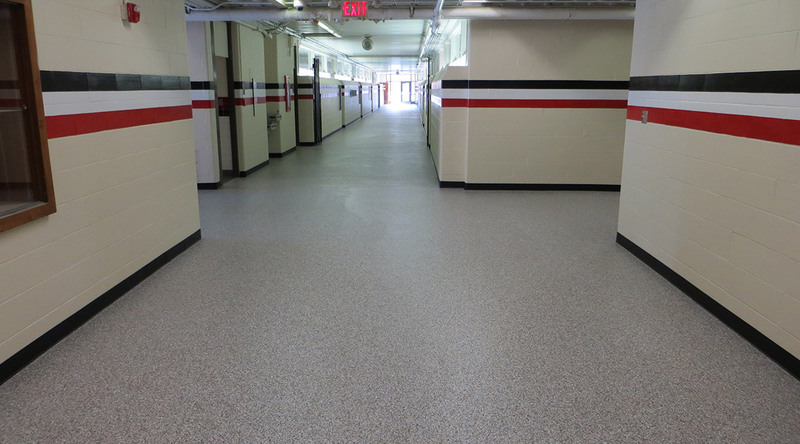 Safe, easy to maintain, and brightly colored school flooring has proven to facilitate healthy and happy learning atmospheres for young children and teachers alike. 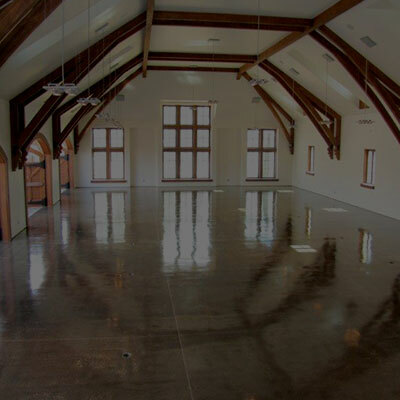 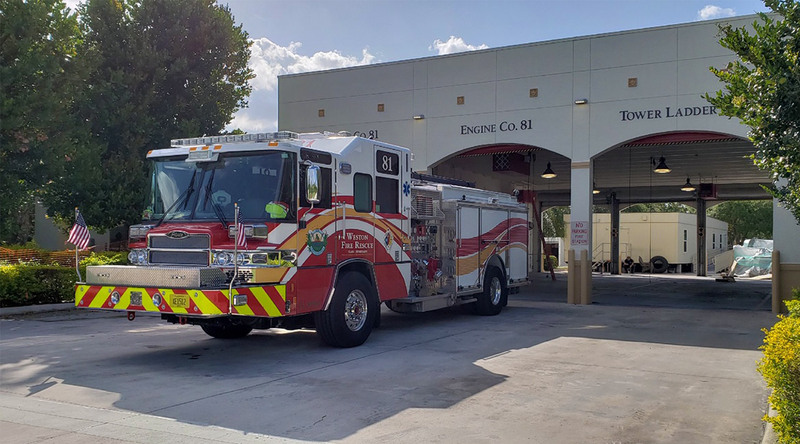 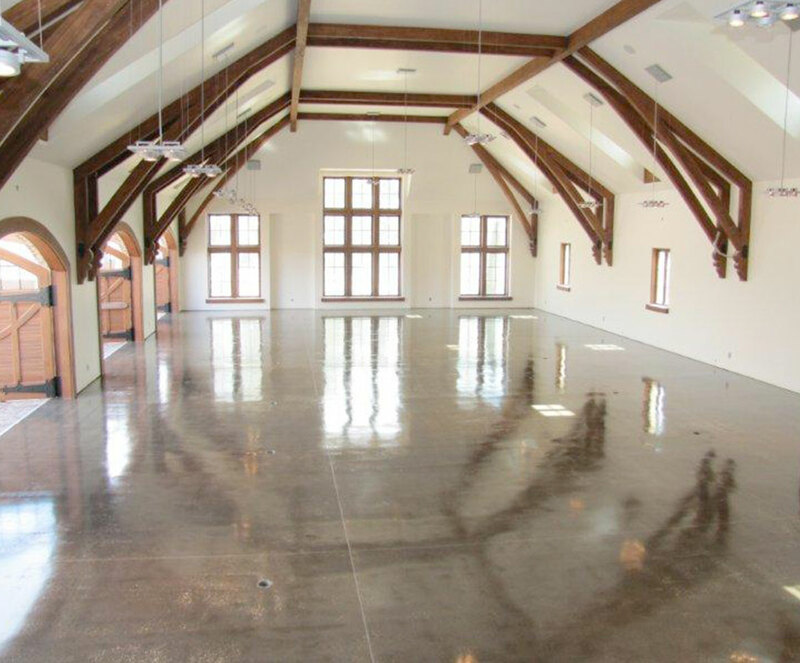 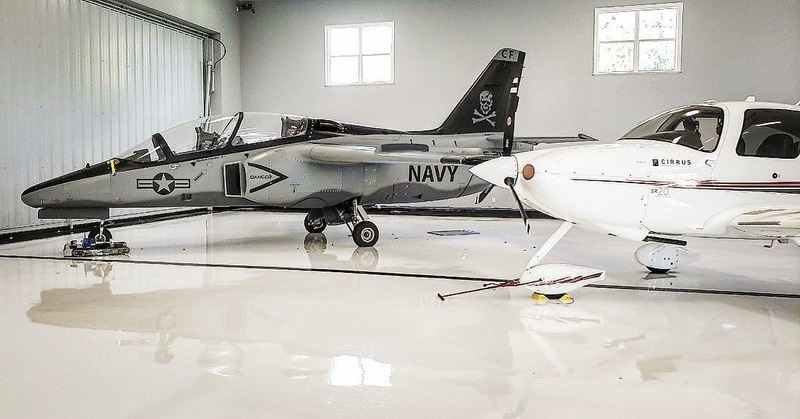 Our seamless epoxy flooring and concrete flooring solutions offer an ease of maintenance that saves educational facilities regular maintenance costs imposed by alternative flooring systems such as VCT and laminated flooring. 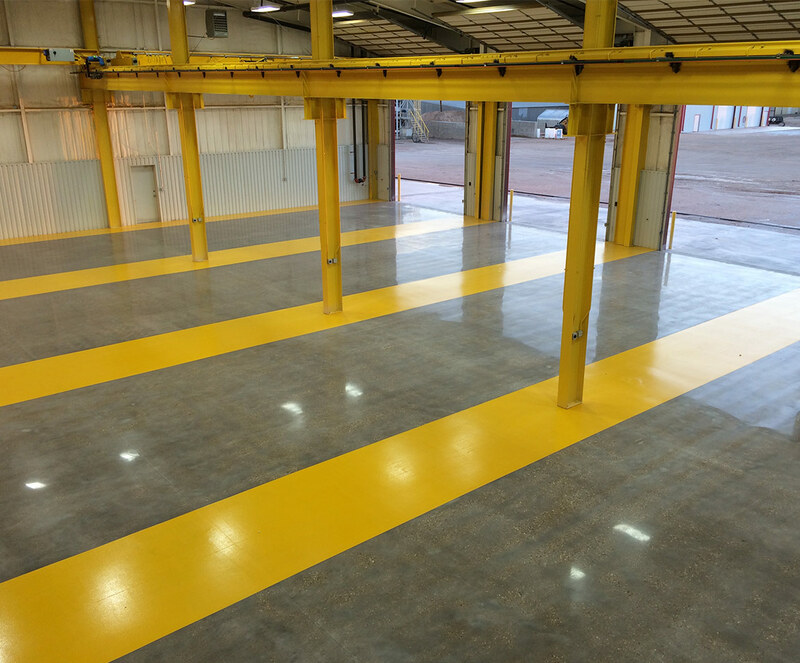 Investing in a one-time installation pays dividends for years to come as you eliminate the need for constant stripping and re-waxing. 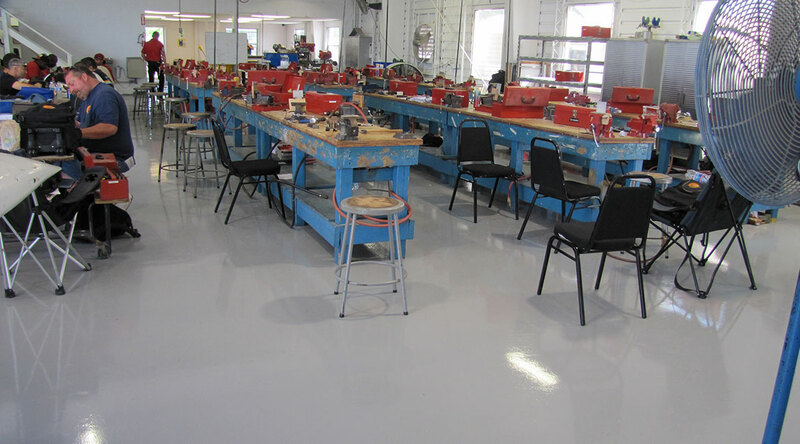 Epoxy flooring systems are ideal for classrooms, hallways, locker rooms, restrooms, kitchens, labs, mechanical rooms and cafeterias, and save our customers unnecessary upkeep and maintenance costs for years to come.